As you’ll know if you follow me on social media, I’m not long back from a 4 day trip to Monte Carlo in Monaco. 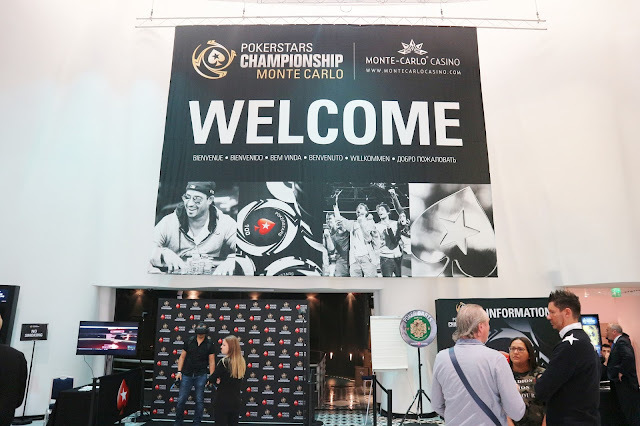 I was invited out there by Pokerstars to see all the action at their televised PokerStars Championship presented by Monte-Carlo Casino®, and to share some of it with my A Life With Frills readers. 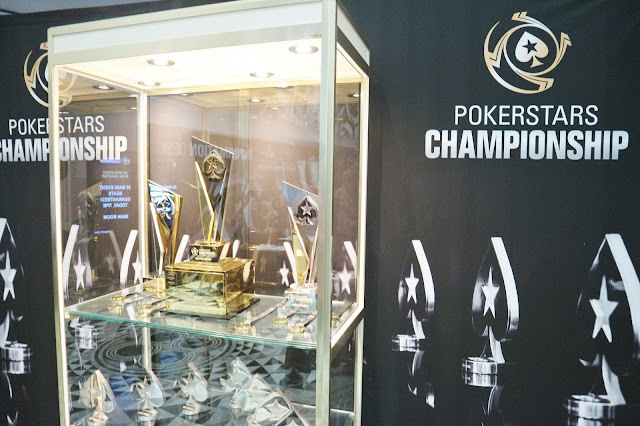 This 11 day event was Europe’s first ever PokerStars Championship. Thousands of poker players played, including the Team Pokerstars Pros, and over £30million in prize money was given out. I got right into the heart of the action, learned the game with the pros and even played in the charity tournament. 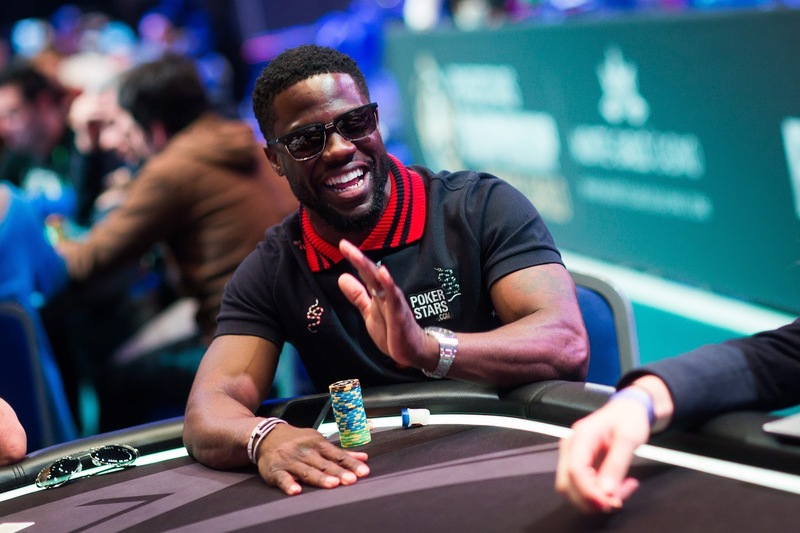 Much loved US comedy actor Kevin Hart even joined us. I started my trip with a stay at the Premier Inn Edinburgh Newbridge hotel, which is a short taxi ride to Edinburgh Airport. Being from Glasgow, staying in this hotel for the night before my 7am flight to Nice, meant that I didn’t have to get up quite to early in the morning. It’s around £75 per night and is a clean, functional and comfortable hotel. Premier Inns aren’t luxurious, but they do look after you well, do the job, and the beds are fantastic – you can even choose from a bedding ‘menu’ to get the right feel for you. I’d definitely stay here again. After a short £10 taxi ride to Edinburgh Airport, I boarded my flight and landed at Nice Airport, where, my transfer to Monaco was A HELICOPTER! I took a 7 minute helicopter flight with Monacair along the coast from Nice to Monaco and it was spectacular – you can read about my experience in the blog post I wrote here. In Monte Carlo (which is an area of Monaco known for its luxury and casinos), I checked into the Le Meridien Beach Plaza hotel – a 4-star delight with its own private beach. I loved their faux cow print lifts! Then it was time to head to the nearby Monte Carlo Bay Casino to get introduced to all things Pokerstars. My hosts were the super-fabulous PRs Lauren and Amy from PokerStars – they looked after me so well and I had a great time hanging out with them. Knowing nothing about the game of poker, they set me up a lesson with Olympic Gold Medalist hockey player, now pro poker player, Fatima Moreira de Melo. I then played in the charity tournament to raise money for the very worthy Right To Play charity. 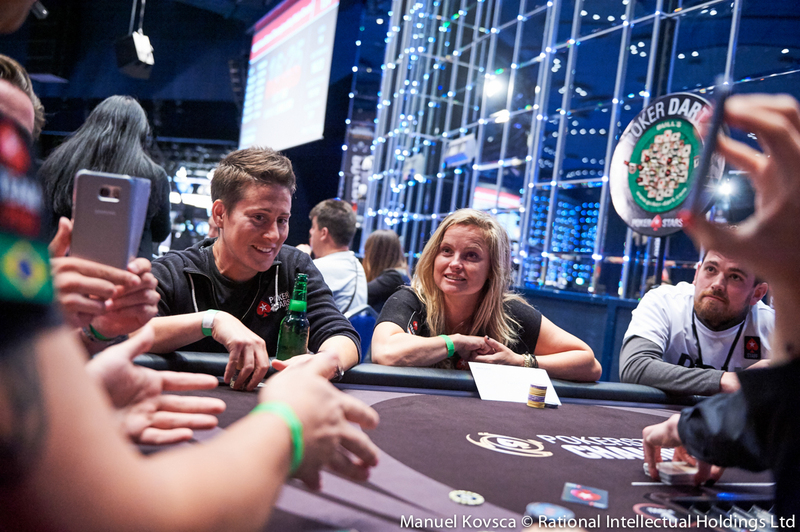 At my table was Fatima, as well as the highest earning female poker player Vanessa Selbst, who also helped me improve my game. I am now obsessed with playing poker (no joke) and practice daily on the free-to-play PokerStars Jackpot Poker app. It really is such an intelligent game that borders on being a sport – it requires so much skill, endurance and concentration to navigate through the often 12 hour games. 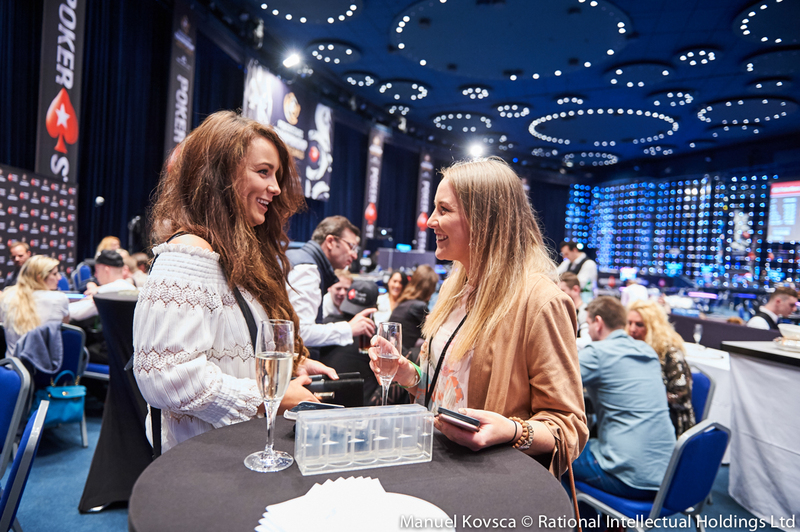 I have great admiration for the Team PokerStars Pros – they are all fascinating. I was also treated to a 30 minute trip around Monaco in a super fancy red Ferrari F430. My driver took me round the F1 Monaco Grand Prix track and went incredibly fast at points to show me what this car could really do. I spent most of my down-time on the hotel beach, soaking up the sun. Knowing that it was snowing in parts of the UK made me feel very lucky. I also took a few hours out to take a taxi to visit the old part of Monaco and its palace. I loved exploring all the lanes of souvenir shops and I grabbed a yummy sandwich for lunch as I had got bored of all the upmarket hotel food. 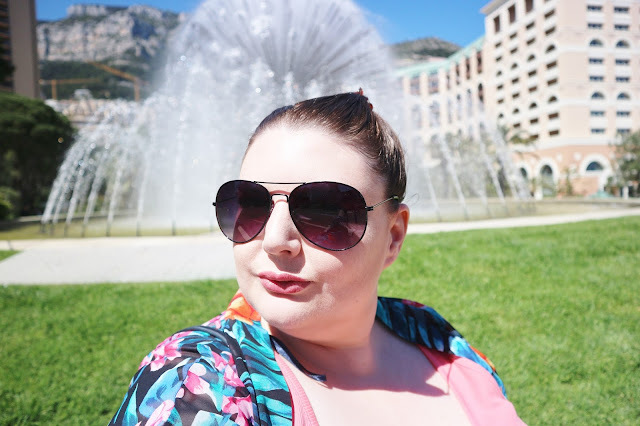 I had such an amazing time in Monte Carlo, learning all about the world of poker and enjoying the sun. 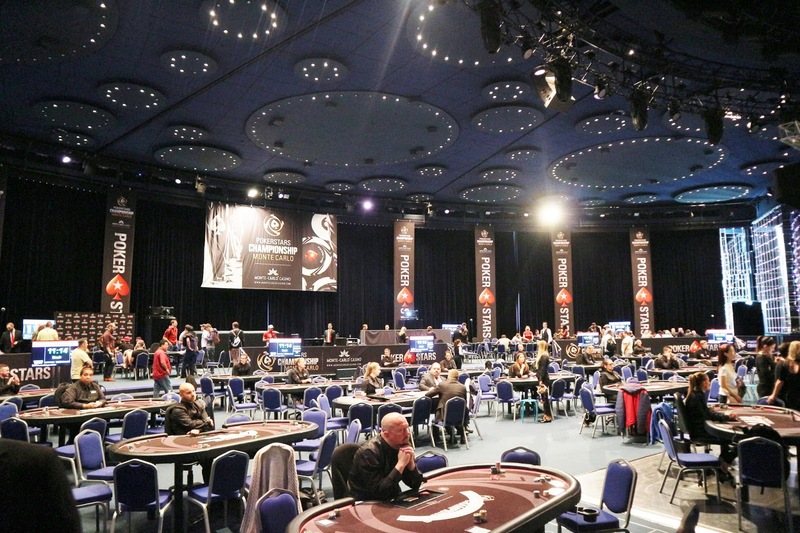 Thanks to PokerStars for having me! Have you been here before? Do you play poker?